This list may seem a little strange, mainly because most of these movies have absolutely nothing to do with Christmas, but they are all films that have some importance to me...mainly around Christmas time. I'm not a huge fan of actual Christmas movies, and it is always these ones which get me in the spirit. I'm not really sure why this one screams out 'Christmas' to me. I think it's because I like watching movies about peoples lives (see further on in the list) around Christmas, and I can also stand a bit more romance around this time of the year too. In saying that, Benjamin Button is one of my most beloved movies, and I'd take any opportunity to watch David Fincher's most underrated work. If it were just for the scene where Daisy unexpectedly turns up to see Benjamin a while after she pushes him away in Paris. I think this choice probably has something to do with the fact that I watched it a few days before Christmas two years ago, so I always associate it with Christmas. 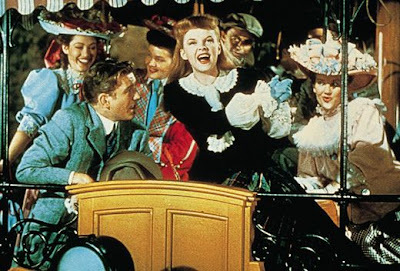 Musicals are the best type of movies to watch around Christmas, mainly because they'll always give you that fuzzy feeling inside (if you're not too cynical). 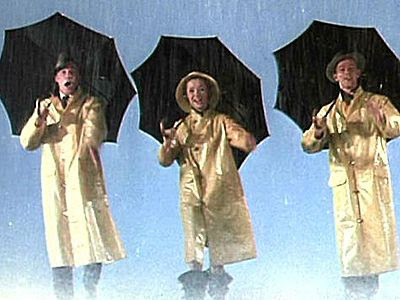 Singin in the Rain has often been voted as the best musical ever made, and it probably is. It has such a charm and more humour than you can shake a stick at, and it's definitely enjoyable. 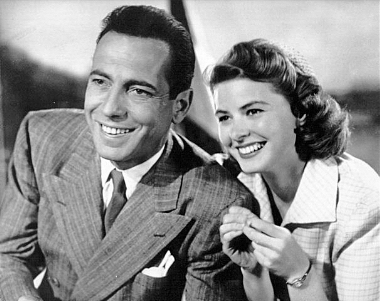 Casablanca has always been near and dear to my heart ever since I bought it on Boxing Day in 2007. It's just so romantic and beautiful that it melts my heart every time I watch it. Hey, it always puts a smile on my face too, even after I've been crying right the way through it. If only those people in Hollywood could make a movie that is half as good as this one without being too cheesy. Is there a better family film? 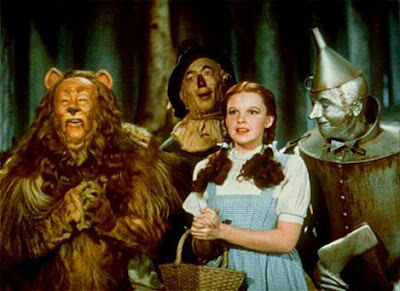 The Wizard of Oz is a particular favourite over here when it comes to holiday movies. I got the beautiful 3 disc set for Christmas in 2008 and it was on TV last year during Christmas afternoon, so it's hard for me not to associate this with Christmas. It just reminds me of how lucky I am to be at home and with my family, and not to wish for something over the rainbow...because that doesn't always turn out great. Yeah, I've been told that this one may be a little depressing for Christmas time, but that must be how we do it in New Zealand. I first caught a glimpse of it back in 2005 (I think?) when it was on Christmas night (I didn't watch the whole thing...I was young and slept a lot). I then first watched the whole thing when it was on TV around the Christmas period last year, and was quite frankly amazed by it. And guess what is on tomorrow night? The Shawshank Redemption. I mean, come on, it gives you a lot of hope, and it is the best movie ever made...so why not? This is probably the movie on this list that is based the most around Christmas. And let me tell you, this is quite possibly the best Christmas movie ever. 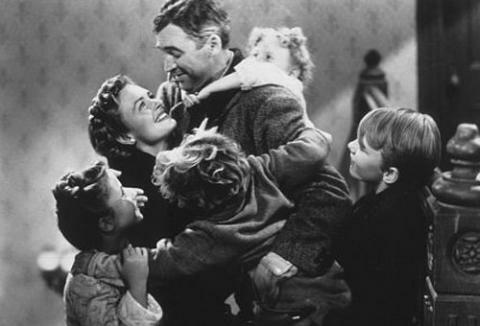 From Jimmy Stewart running down the street yelling 'Merry Christmas!' 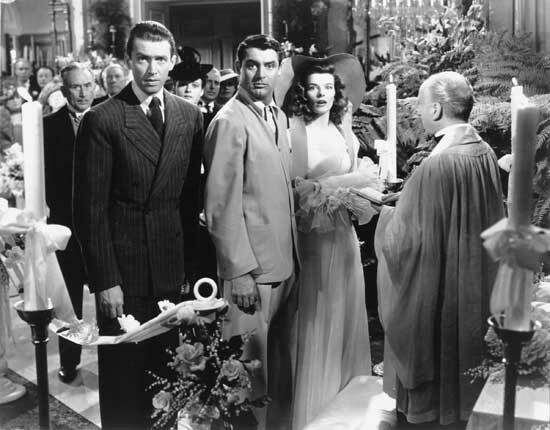 at everyone to the whole town coming together to help his cause, It's a Wonderful Life just shows us all how lucky we are to be living the lives we were given and to have the people surrounding us. Gosh, does this one bring a tear to my eye or what?! Here is another movie that is usually on every Christmas (or 23rd December mostly), so I can't not associate it with that period of time. But it's not on this year! Oh well, I'll just have to get out the DVD for it's annual watch. 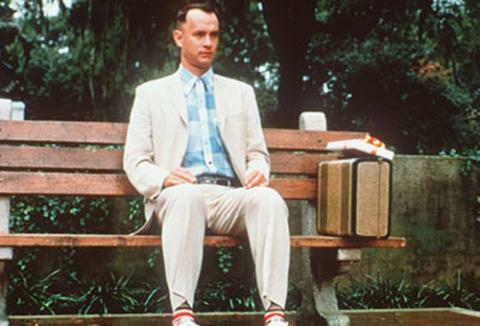 Everyone in NZ loves Forrest Gump. 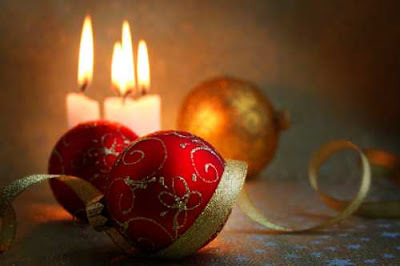 And what better time of the year is there to watch it than Christmas time? ﻿﻿This is my 5th favourite film of all time, mainly because I will, without fail, watch this every Christmas. Not just because it features the beautiful song 'Have Yourself a Merry Little Christmas'. It just has that feeling of family and how great it is to be together, in the place that you love most. It's so light, fluffy and infectious that I feel so upbeat after watching it...the true meaning of 'Christmas spirit'. I look forward to taking the DVD out of it's place on my shelf and giving this a watch again. It's basically the meaning of Christmas to me. Wow...now this is a collection of films I can get behind! I can just imagine how "Let's go to Stevee's house and watch movies" is a popular saying around this time of year. Love the list, except for the exclusion of Love Actually! It's such a heartwarming, complex, fantastic film and the fact that it's technically a "Christmas movie" is just incidental. I'm reading a great book right now called Frankly My Dear about GWTW and how it's become such a cultural phenomenon. I highly recommend it! @Hatter--Haha, it is. 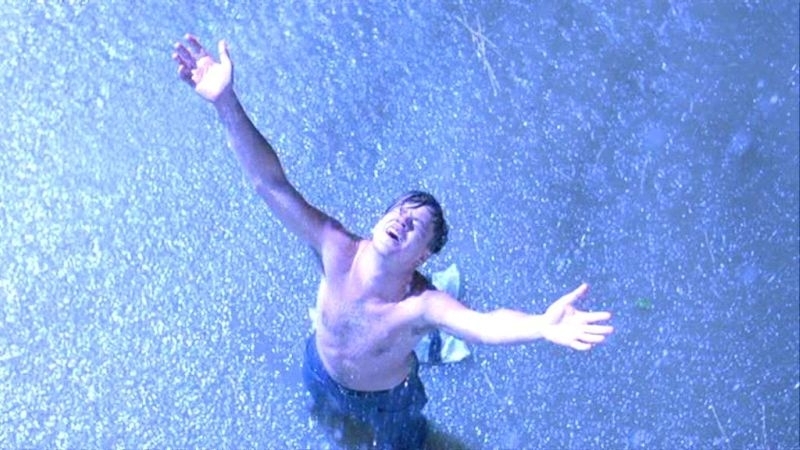 A few of my friends and I gathered around the TV last night to watch The Shawshank Redemption. It felt so much like Christmas afterwards! @Karla--I haven't actually seen Love Actually *bows head in shame*. But I plan to before Christmas. I've heard about that book. I must check it out!